Similarly if you are an e-commerce on-line seller of goods to Canada, your goods cross an international border. As a result, planning is necessary to find the “sweet spot” for these northbound transactions with the aim of hitting it out of the park for your customers! A Canadian pro who ensures success with the best possible batting average? Step up to plate with an experienced partner in the e-commerce environment; BILSI has an efficient, cost effective solution for e-tailers who strive to gain access or increase market share in the Canadian marketplace. As a licensed Customs broker, we back you with experienced staff, web services and strategic affiliations enabling you with strategies for real time, direct to door pricing for your Canadian clients with no hidden fees, or COD charges. Our solutions manage border processes, increase client satisfaction levels and find the “Sweet Spot” with your customers. BILSI determines the most cost efficient routing for your client’s order by presenting carrier choices & taking advantage of their networks, strengths and capabilities. Cut costs by consolidating freight from the US into one shipment and zone skip straight to Canadian induction points. Yield significant savings through amalgamating, preparing and submitting customs entries as one, in advance of arrival at the border. Access reasonable domestic shipping rates from various induction points to all of Canada. 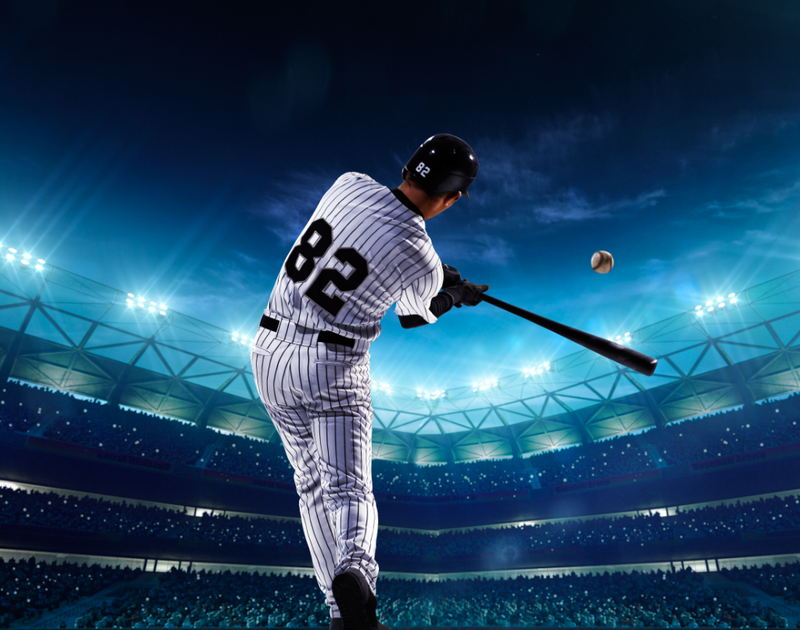 Don’t hang around the dugout – Hire a result driven coach; one that provides complete and innovative solutions for US e-tailers desiring expansion into the Canadian market or seeking a more efficient solution for their existing model. Our playbook is fast, efficient, effective movement of your products; hassle free customs clearance coupled with cost-effective transportation management for your shipments to Canada.